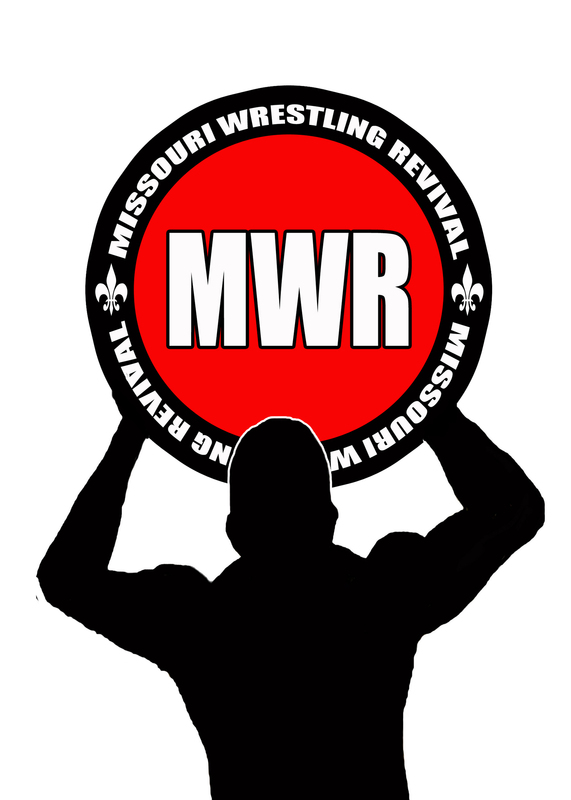 MWR fans thank you so much checking out the MWR website and supporting the promotions, wrestlers and this past week the Managers, Referees and Ring Announcers. As you know most of these talented and hard working men and women are my personal friends so I am so glad that you had the decision to choose this fine award. First off let me apologize for not setting an exact time in my post for the poll to end. I have learned my lesson and it will not happen again. I would like to congratulate first off Sarah Rose. 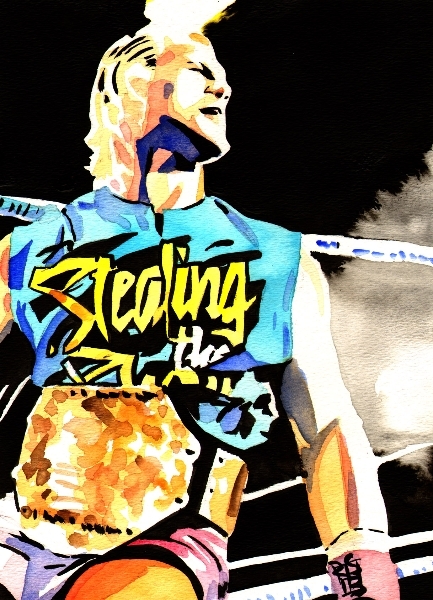 In less than a year she has become a crowd favorite among the wrestling fans. MWR fans cheered her as she ring announced the last St. Louis Anarchy event as the era came to a close with Davey Vega defeating Mat Fitchett, and you can still catch her at the exciting Pro Wrestling Championship Series (PWCS). The best is yet to come for this charismatic ring announcer. We would like to congratulate Sarah Rose as the 2016 MWR Ring Announcer of the Year. Lucy Mendez is a former 2-time MWR Female Wrestler of the Year that is a double threat as a manager for the likes of Ace Steel and Elvis Aliaga. She is always one step ahead of the ref, while causing anger from the fans. Still, she has earned the respect of the fans enough to be voted as the 2016 MWR Manager of the Year. We would like to congratulate Lucy Mendez as the 2016 MWR Manager of the Year. “Gentleman” Jason Pemberton has worked all over the Midwest since 2011. 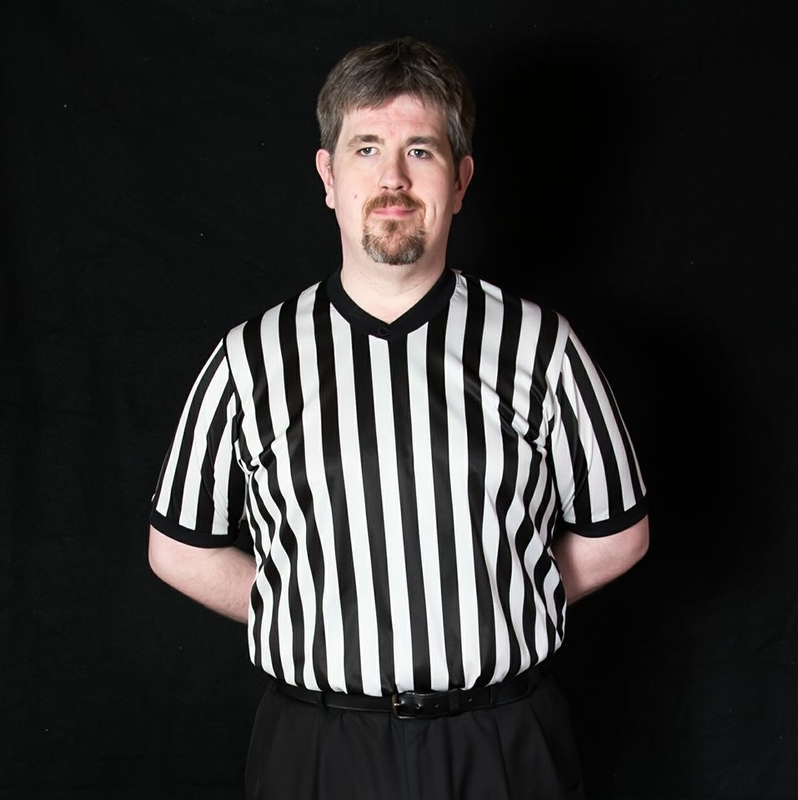 With an estimated 1000+ matches refereed, Jason has worked for more than a dozen companies, such as AAW, DREAMWAVE, National Wrasslin’ League, PWCS, and many more in the IL and MO area. Jason has also worked in Iowa, Minnesota, North Dakota, and Wisconsin, and is looking to branch out more in the near future. We would like to congratulate Jason Pemberton as the 2016 Referee of the Year. It is that time to have a little fun. The stressful part of choosing the official MWR Awards for the year 2016 is now over. So I am going to hand off the hard part of choosing the 2016 Best of the MWR coverage area Ring Announcers, Referees and Managers for you to decide.